At Aaron’s Appliance Repair, we offer 20 years of experience in quality appliance and dishwasher repair. We understand you depend on your dishwasher to clean and sterilize your dishes. 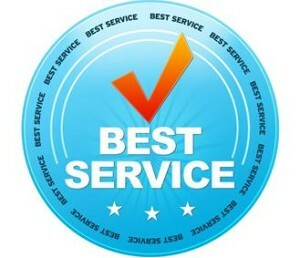 If you are having a problem with your dishwasher you can trust that we will quickly diagnose the problem and perform the repair as quickly as possible because excellent customer service is our #1 priority! 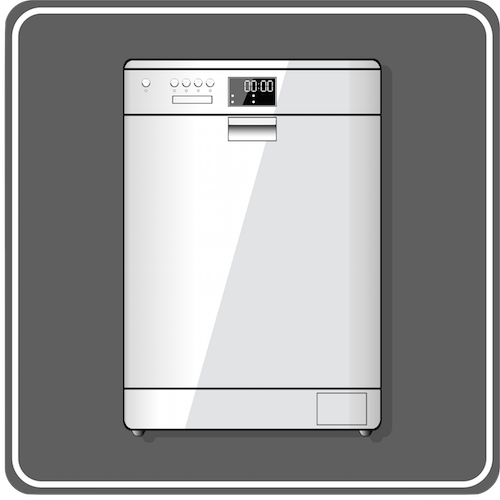 We welcome questions and will explain the whole process to you in detail so you can make an informed decision about your dishwasher repair. 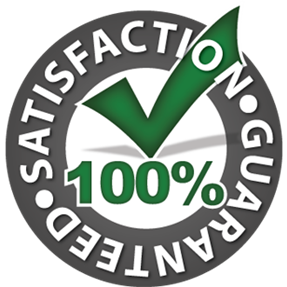 With us, customer satisfaction is guaranteed!